Stained glass is, simply put, breakable. While we do everything in our power to create our new windows to withstand wear and tear, if you’ve got either an antique window or even a new one, it’s still a breakable item. At Kansas City Stained Glass, we are proud to offer our expert services for not only new window designs, but also to repair damaged pieces. This process is a delicate one, and it’s important to work with an experienced glass company to ensure that your repairs or restorations are completed correctly. Antique stained glass windows, especially those build more than 50 years ago, often deteriorate over time. If you have an old window, you may have noticed the leadwork bending or breaking, which can lead to cracked or broken glass panes as well. No matter where you are seeing damage in your antique piece, our experts can help. Our experienced builders will treat your window with the great care needed to preserve both its’ original character and appeal, as well as its’ value. 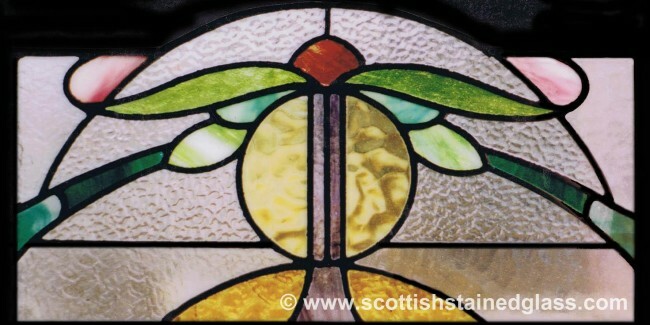 The last thing you need is for your prized stained glass to be lowered in value because of the restoration process! We have completed thousands of restoration projects including re-leading windows, adding structural support, and replacing glass panes throughout. We have access to hundreds of glass colors and textures, and we can always match the original glass type and color used in your window. Life happens, and sometimes even your newer stained glass can break. While we take measures to ensure that every window is as stable as possible, we simply can’t always protect against everyday mishaps like dogs jumping on your windows, for example. No matter what happened, our team can always repair your window whether it’s a big break, or something small. We also offer a removal service for every repair we complete- if your window is installed, it’s important that expert remove the piece. Our installers have experience working with stained glass, and we can ensure that your window is not further damaged. If you have any questions about our repair process, don’t hesitate to contact us today for more information! We can often give you a quote on your repair or restoration simply by looking at photos of your damaged piece, and we will get the process started right away!